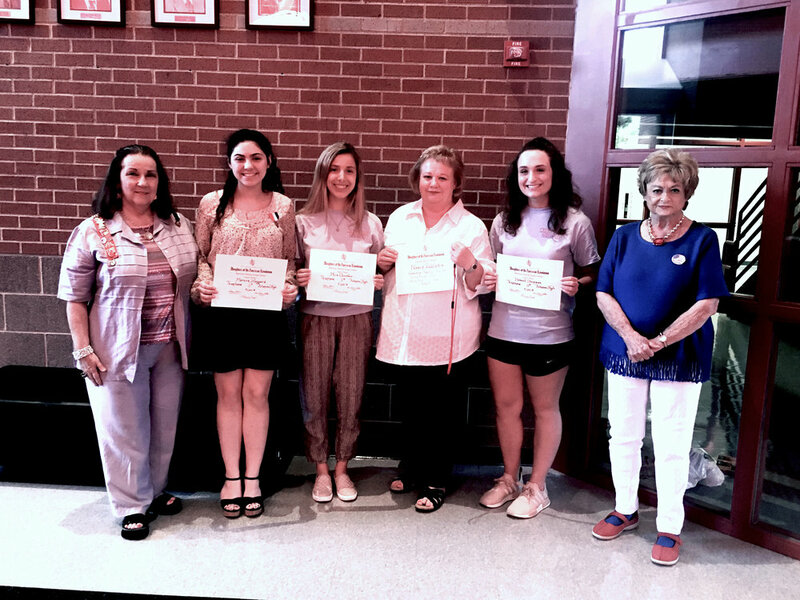 Texarkana Chapter Daughters of the American Revolution recently announced the winners of the American History contest. First place was Marion Haggard; second place, Mica Chesshir; and Honorable Mention, Hannah Chapman. DAR was organized over 128 years ago by the United States Congress. The organization sponsors American Indian schools, DAR Good Citizens, aid to veterans, national defense, and numerous other activities. One of the most important activities they sponsor is the American History Contest.